It has been an amazing time at Britannica International School, Shanghai. 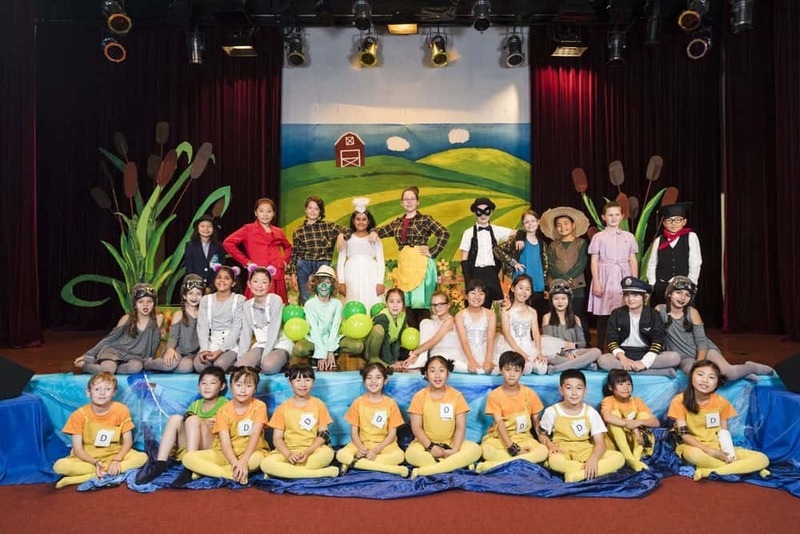 Families, students and friends have been treated to stunning performances of singing and dancing in this year’s school production, Honk! The Musical. The cast performed to an excited crowded in the school theatre to everyone’s delight and brought the house down with their many talents. Thank you to all of the pupils for their hard work and anyone who has contributed to these amazing shows.